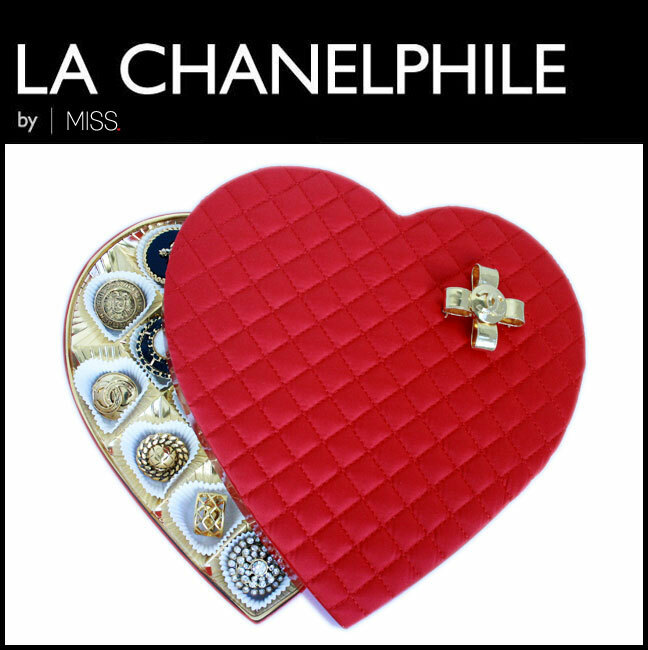 Each month MISS, La Chanelphile’s sister site, releases a desktop image and monthly calendar for free download. The theme of the calendar is “Nails Did” and each month we match a manicure to a designer accessory. To celebrate March Madness we decided to don Chanel pearl knuckles and play some ball – with a Chanel basketball of course! We also brought out an A-team of Chanel’s fragrance heavy hitters, including Jersey Numbers 5, 19, 28 and 31, definitely the most chic basketball jerseys I’ve ever seen. For links to download the free desktop and calendar please visit MISS.